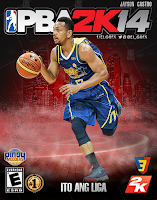 PBA 2K14 is a mod for NBA 2K14 PC that adds teams from the Philippine Basketball Association (PBA), University Athletic Association of the Philippines (UAAP) and National Collegiate Athletic Association (NCAA). 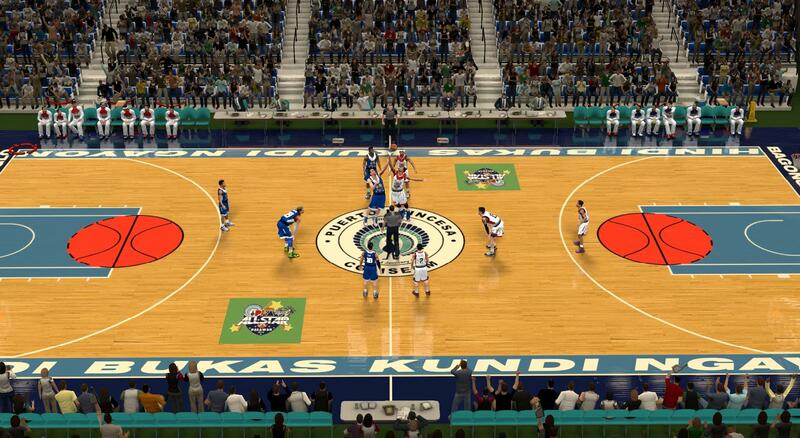 Note: The next version of PBA 2K14 [v9] will have updated fictional PBA home court arenas by Mythbuster 2K, updated NCAA Season 91 rosters by Medevenx, updated cyberfaces by a lot of the members of the team like Burugudoyz 2k Modders and Hener2K, and more, so stay tuned for further updates. 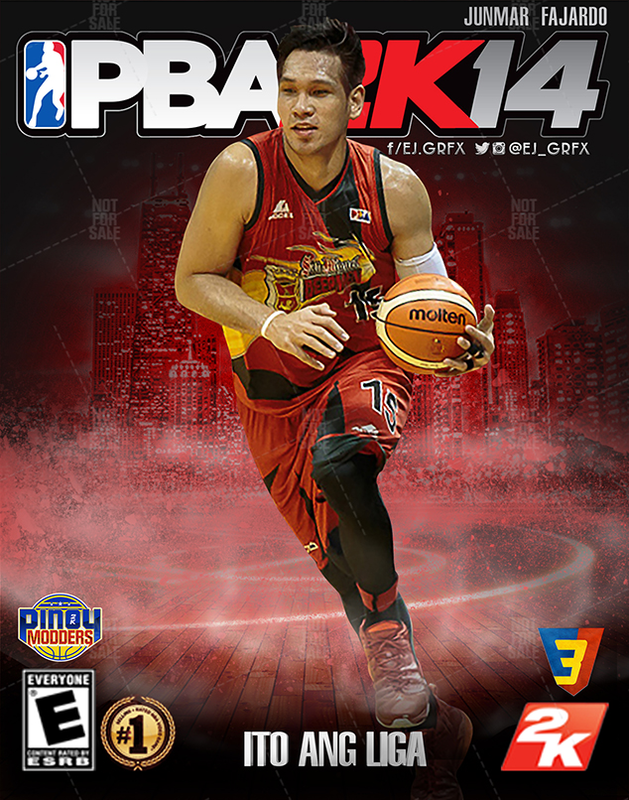 PBA Teams: Alaska Aces, Barako Bull Energy, Barangay Ginebra San Miguel, Blackwater Elite, GlobalPort Batang Pier, Mahindra Enforcers, Meralco Bolts, NLEX Road Warriors, Star Hotshots, Rain or Shine Elasto Painters, San Miguel Beermen and Talk 'N Text Tropang Texters. 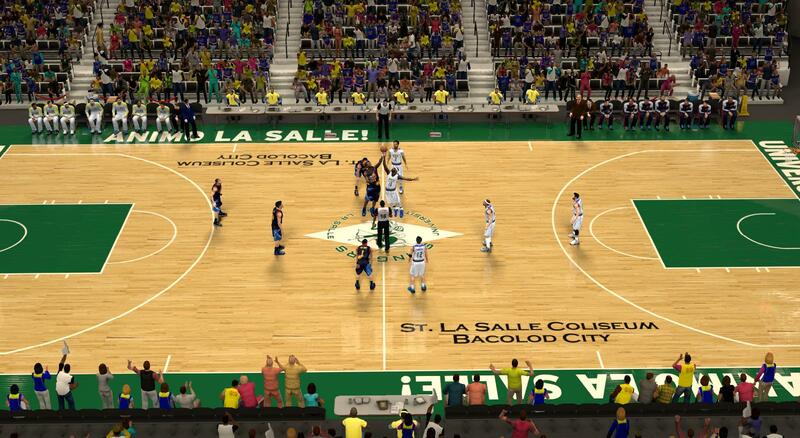 College teams: Ateneo Blue Eagles, NU Bulldogs, UP Fighting Maroons, De La Salle Green Archers, UST Growling Tigers, UE Red Warriors, Adamson Soaring Falcons, FEU Tamaraws, Perpetual Help Altas, Saint Benilde Blazers, Mapua Cardinals, Arellano Chiefs, EAC Generals, San Sebastian Golden Stags, JRU Heavy Bombers, Letran Knights, Lyceum Pirates, and San Beda Red Lions. 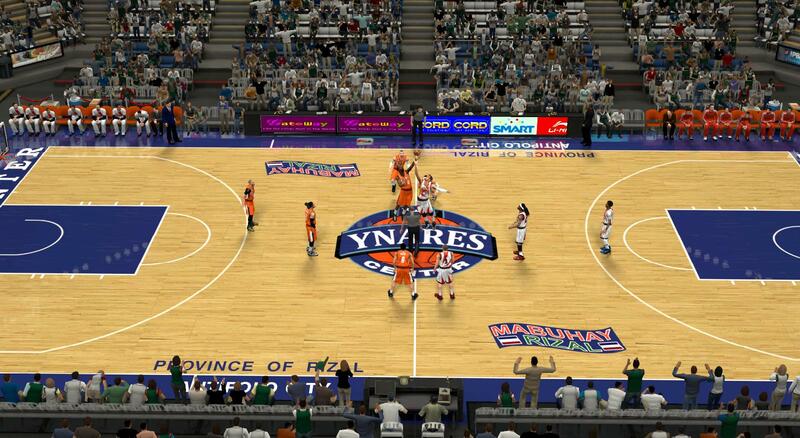 Smart Araneta Coliseum, Mall of Asia Arena, Cuneta Astrodome, Ynares Center, FilOil Flying V Arena in San Juan, Alonte Sports Arena (2014), Alonte Sports Arena (2015), Philippine Arena, Philsports Arena, University of Southeastern Philippines Arena, Quezon Convention Center, Dipolog City Sports Complex, Angeles University Foundation Sports Arena, St. La Salle Coliseum, Xavier University - Ateneo De Cagayan Gymnasium, Panabo City Multipurpose Tourism Cultural & Sports Center, Al Shabab Al Arabi Sports Club, Puerto Princesa Coliseum and Gatorade Hoops Center. 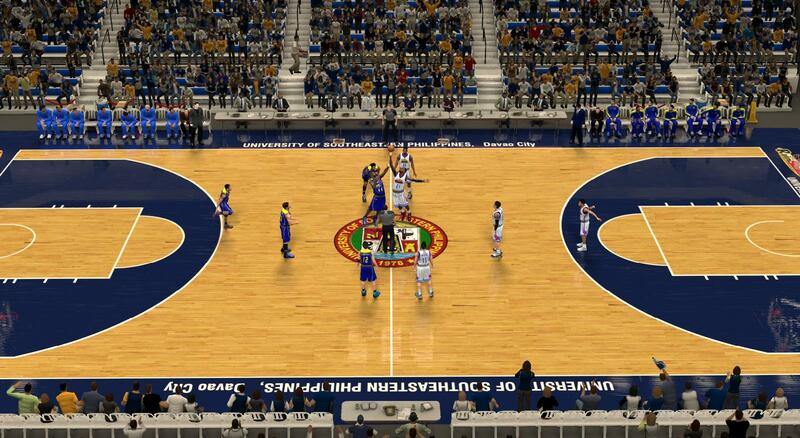 Conferences and Divisions are different with each roster. 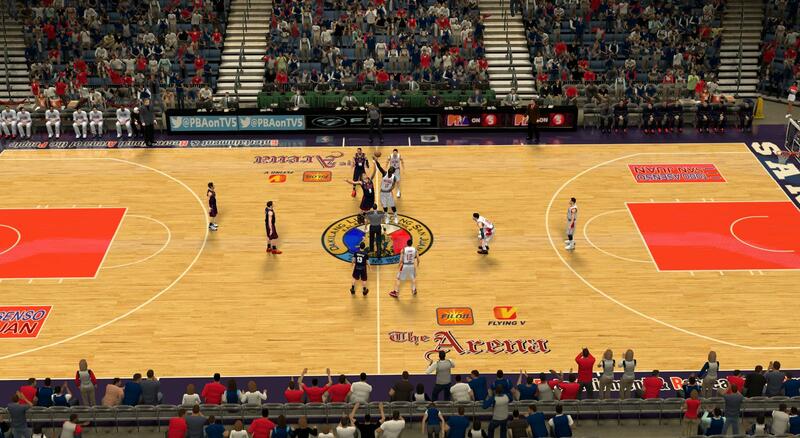 In future seasons of MyCareer and Association, the schedule mixes depending on the division of the team. 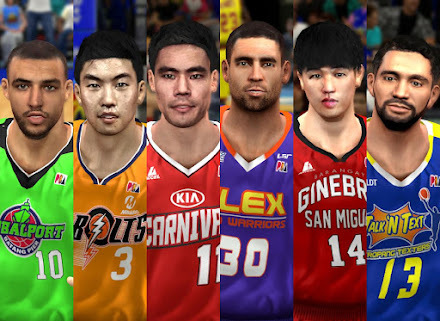 With the PBA having 12 teams now, we can no longer have 5 PBA teams per division as 2 PBA teams will have to play with a lot of UAAP/NCAA teams. 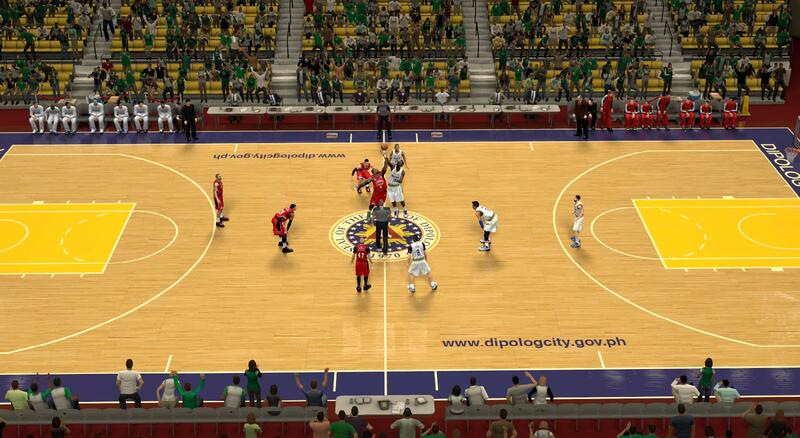 Therefore, we constructed a division system that allows the PBA teams to face UAAP teams only a few times in future seasons as a contingency to the glitch. Unfortunately, there is no other way around this. 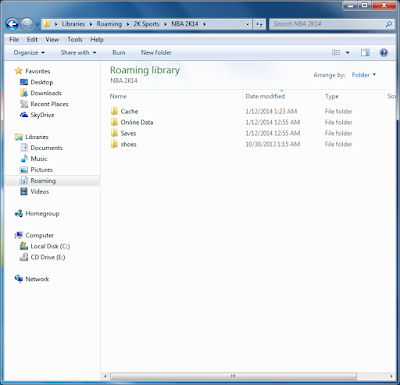 STEP 1: Once you have finished downloading, you must extract the files using a program called WinRar. 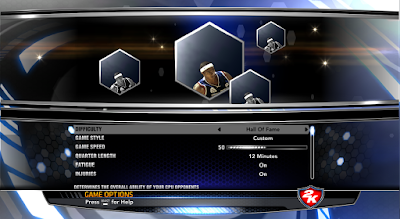 • Right click, then select "Extract here". 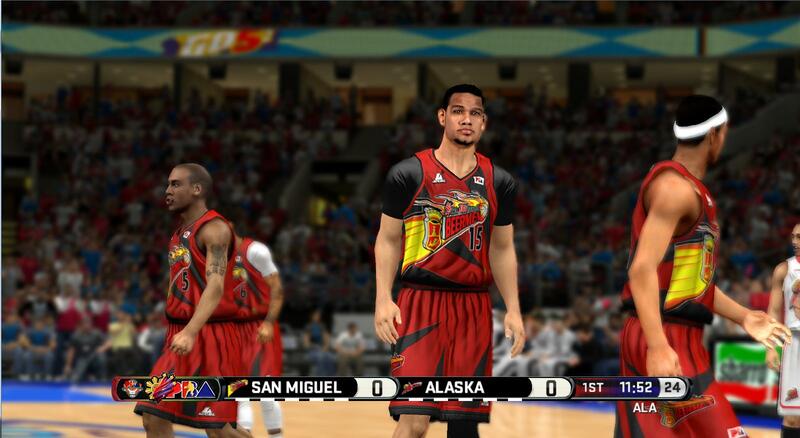 STEP 2: Copy the roster *.ROS* and Settings *.STG* files from the PBA Appdata Files to your NBA 2K14 Saves folder. 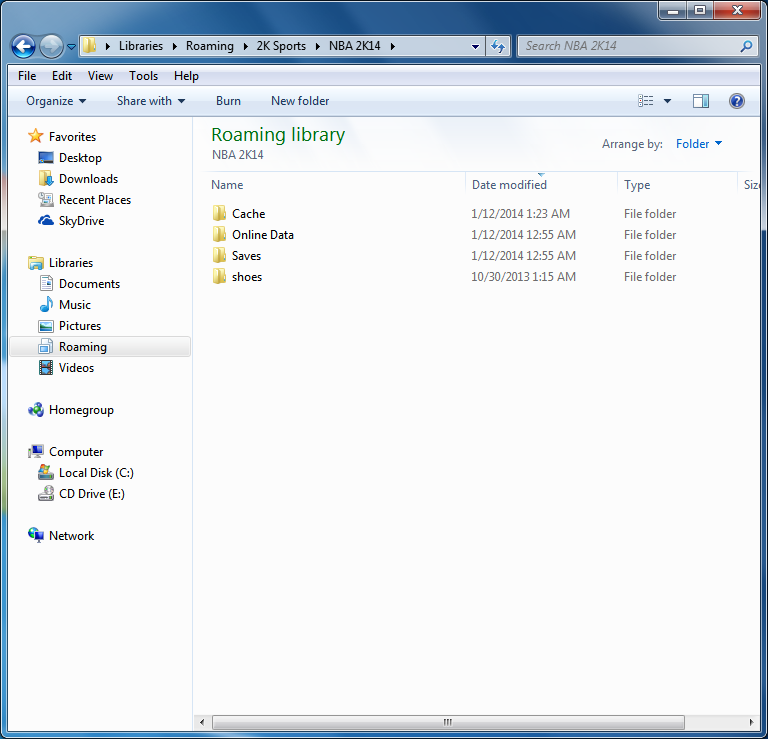 • To open your Saves folder, click the Windows Start Button and search for the "Run" program or press Windows Key + R.
Type in "%AppData%" and press Enter. 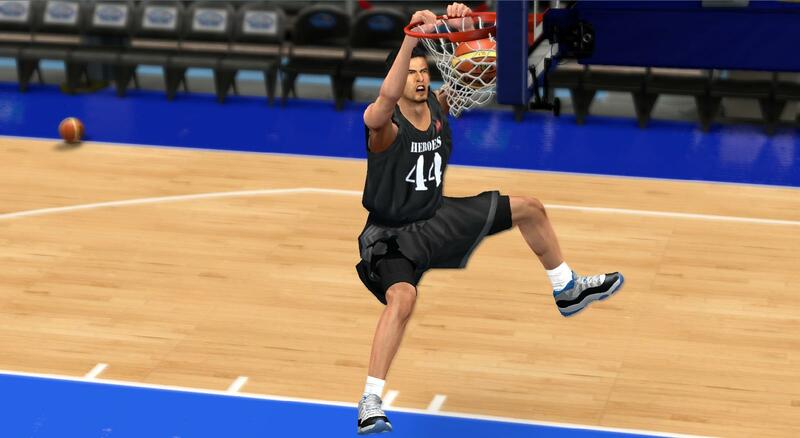 Go to 2K Sports > NBA 2K14 > Saves. 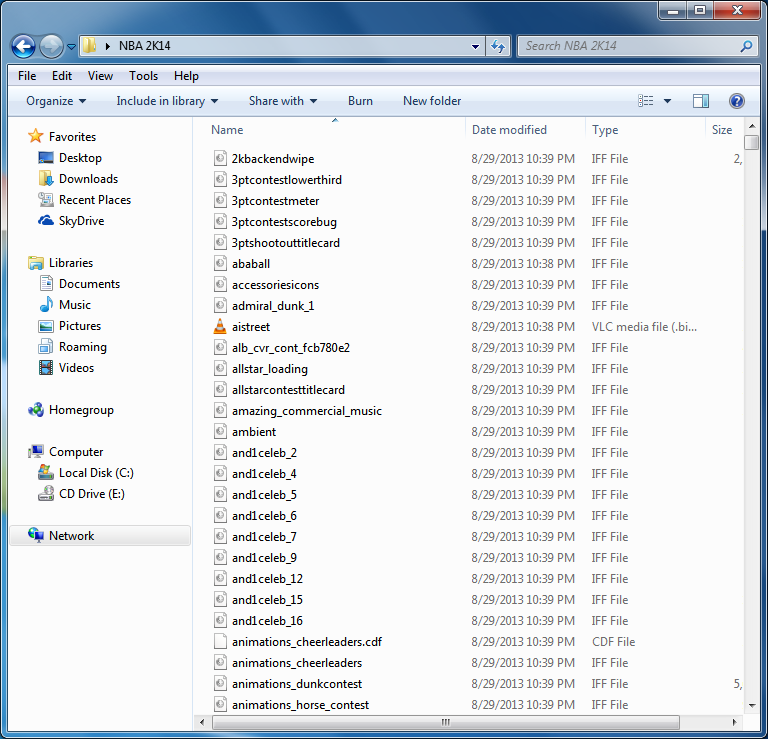 This is what your NBA 2K14 Appdata Folder looks like. 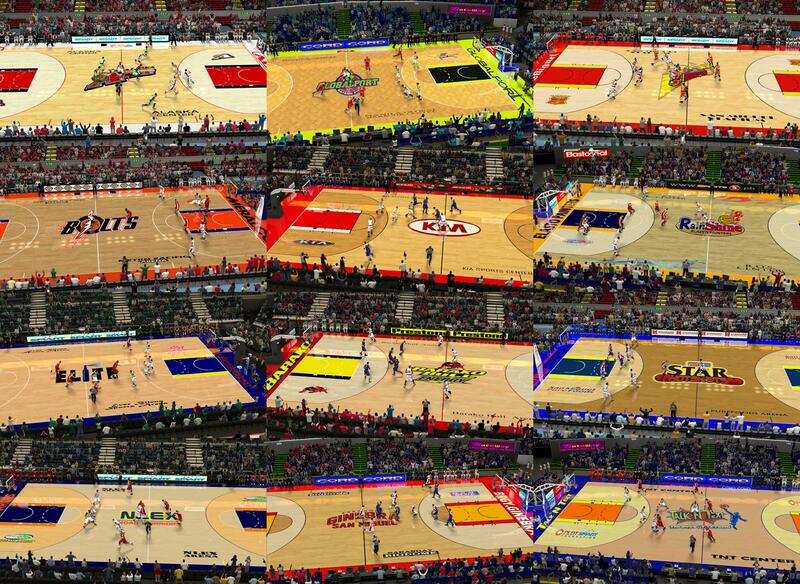 STEP 3: Copy all the game files (courts, cyberfaces, scoreboards, logos, jerseys etc.) 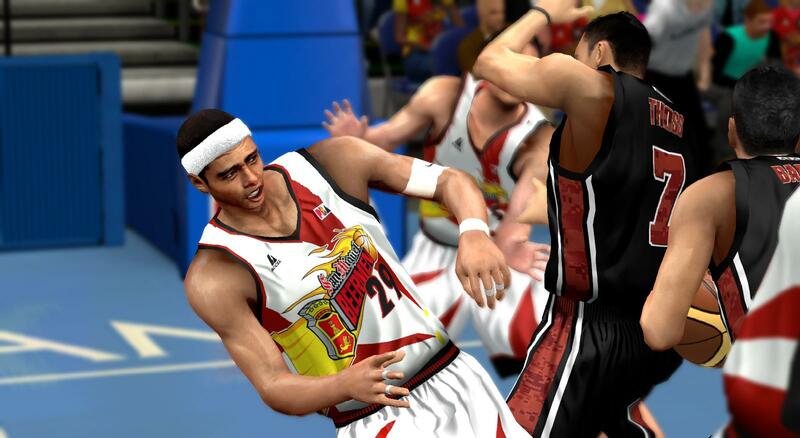 to NBA 2K14 Main game folder. 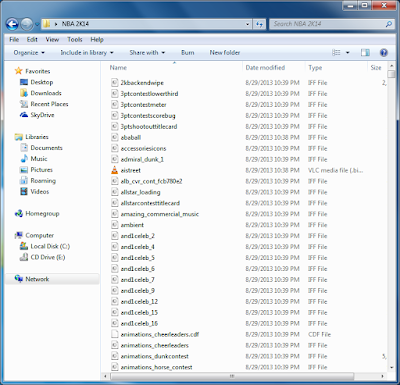 Most of these files have an extension of *.iff*. 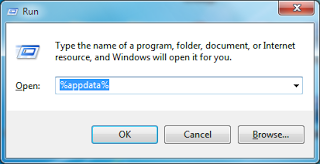 Note: It will ask you to overwrite some files, select yes (Copy and Replace). 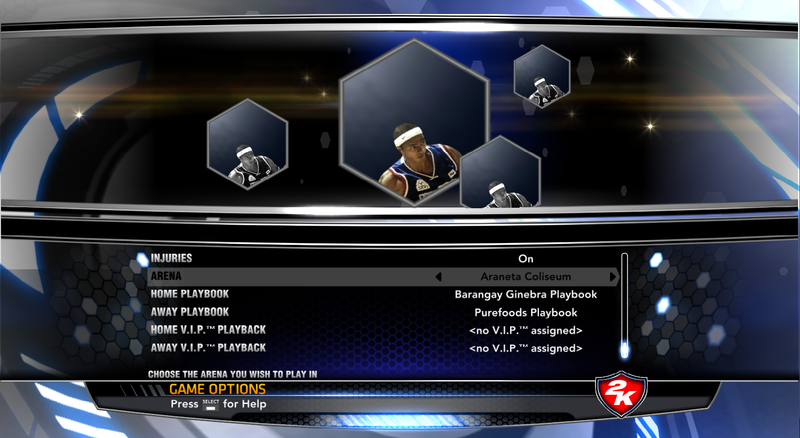 This is what your NBA 2K14 Main Directory looks like. 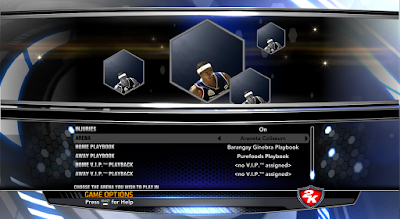 STEP 4: Run NBA 2K14, then go to 'Options' » 'Load / Save' » 'Load' » select any PBA roster you like to use. STEP 5: Done! 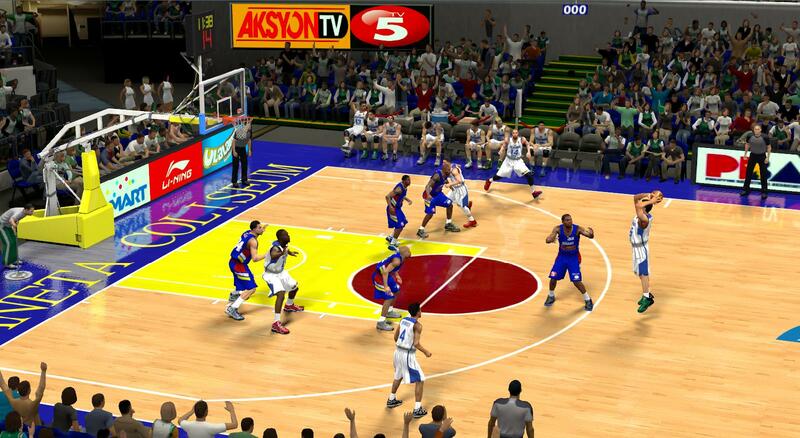 You can now start playing PBA teams in NBA 2K14! 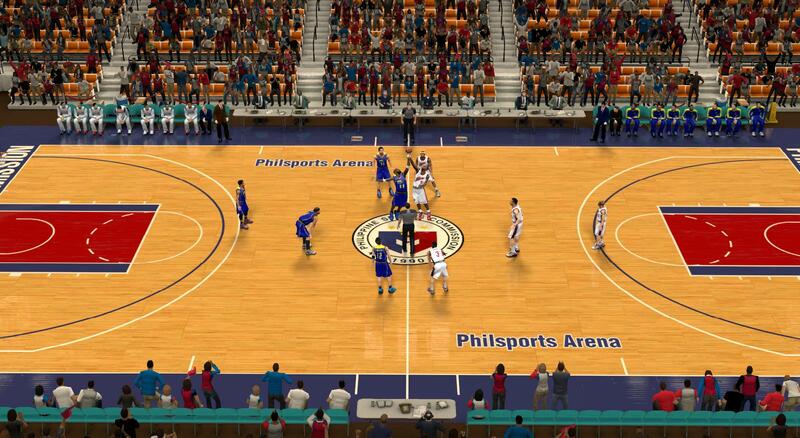 Instructions for selecting to play on different PBA courts. Go to Quick Game Mode. 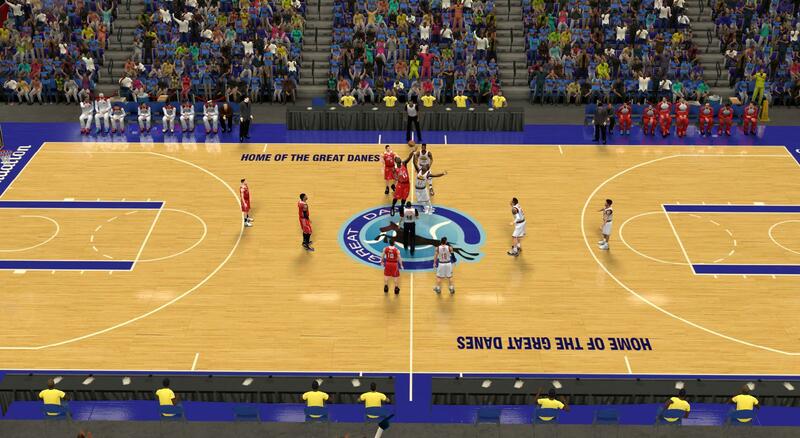 Press '3' on your keyboard. 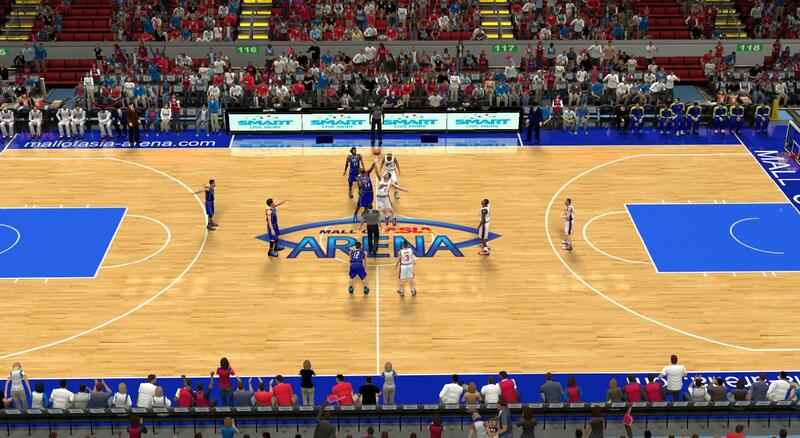 Scroll down until Arena shows up, then select any court you wish to play on. 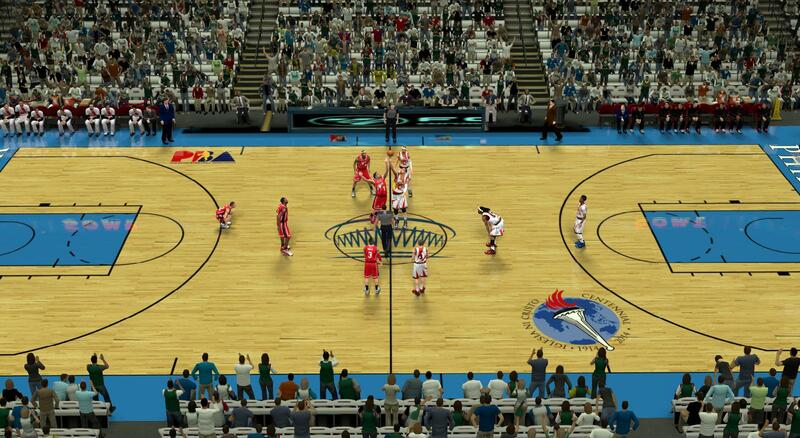 Also works for Association/Season/Playoffs Modes. 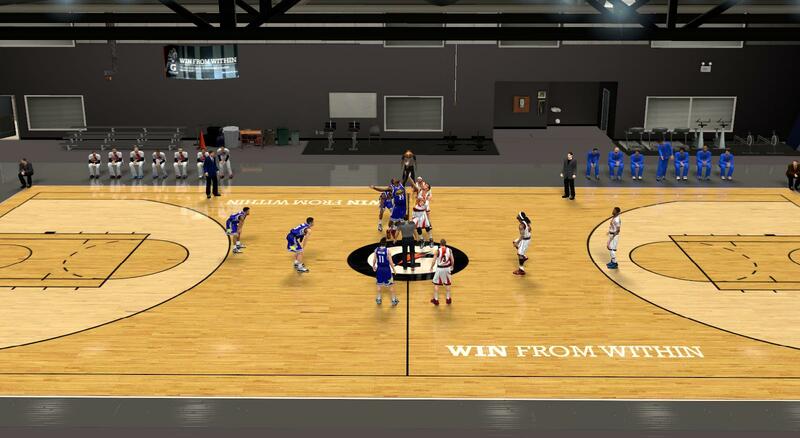 For more info on which courts are available, please visit the Features section. 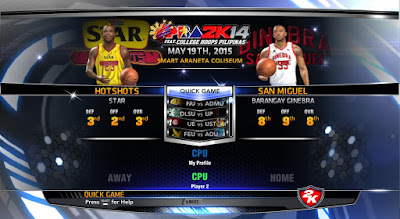 PBA Scoreboards and TV5 Overlays are available for different monitors. The shape of your monitor should help you identify which file is meant for your game. 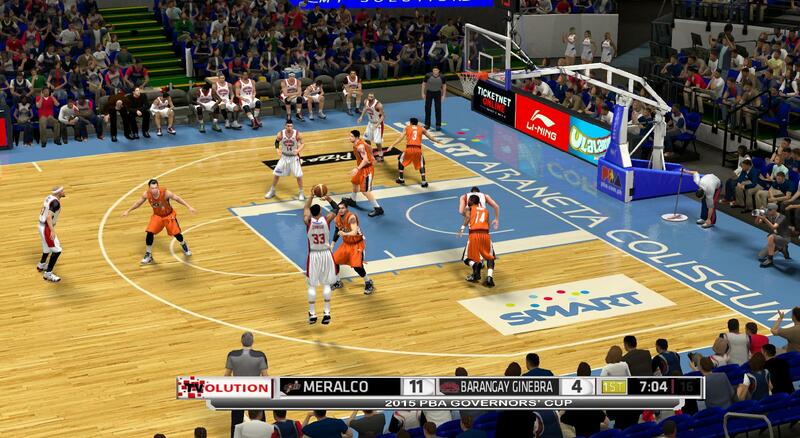 A 4:3 monitor (box-like) requires the 4:3 Scoreboard and Overlay, 16:9 monitor requires 16:9 files, and so on. 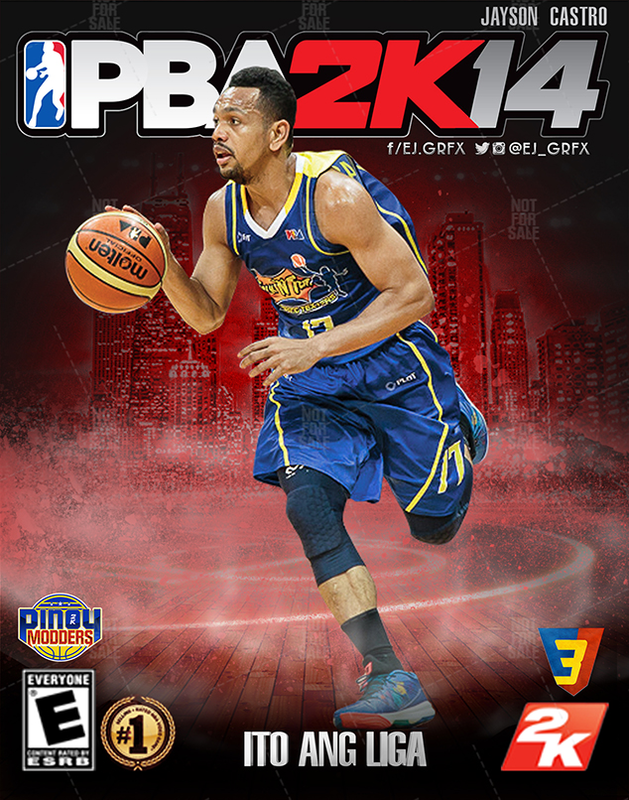 PBA 2K14 Version 4.0 Released! 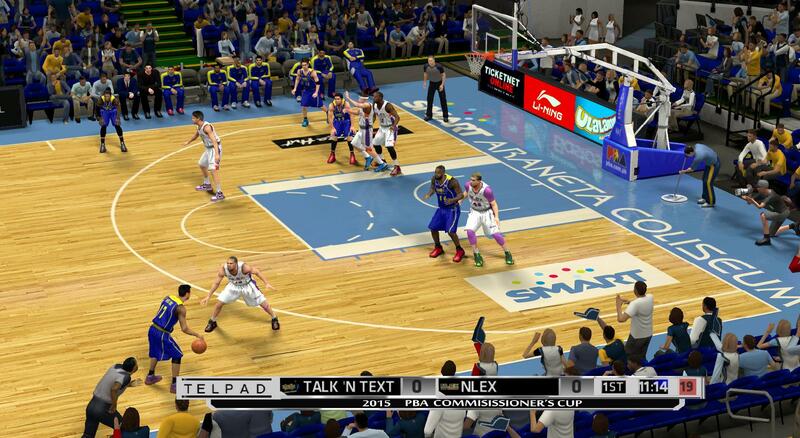 Medevenx returns to the modding scene today, with a new version of PBA mod for NBA 2K14. 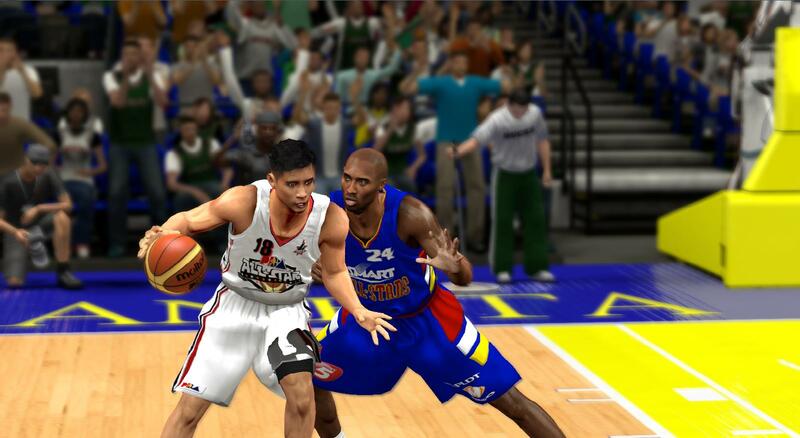 Note: If you have PBA 2K14 v2.0 or older, I recommend that you do a clean install of this mod as older versions are no longer supported. 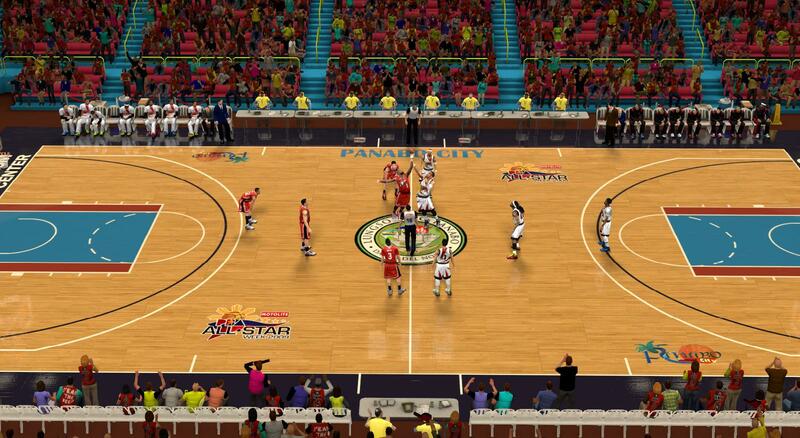 - We've updated the rosters for PBA 2K14! All the transactions and jersey numbers have been updated. - K.G. 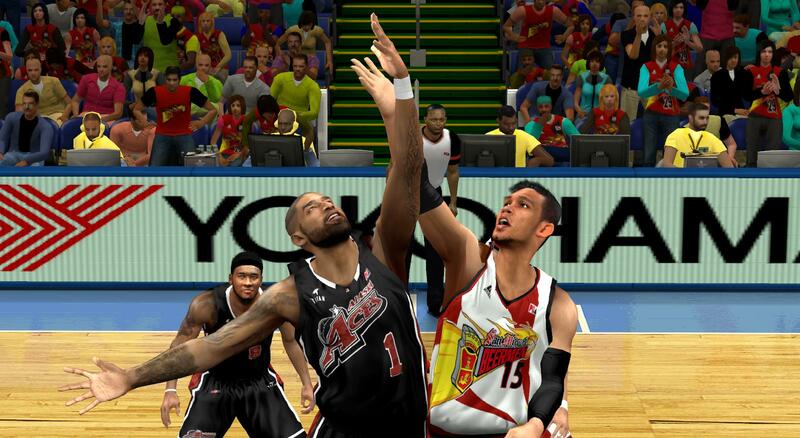 Canaleta (A21) has been traded to TNT for Sean Anthony and Eliud Poligrates. 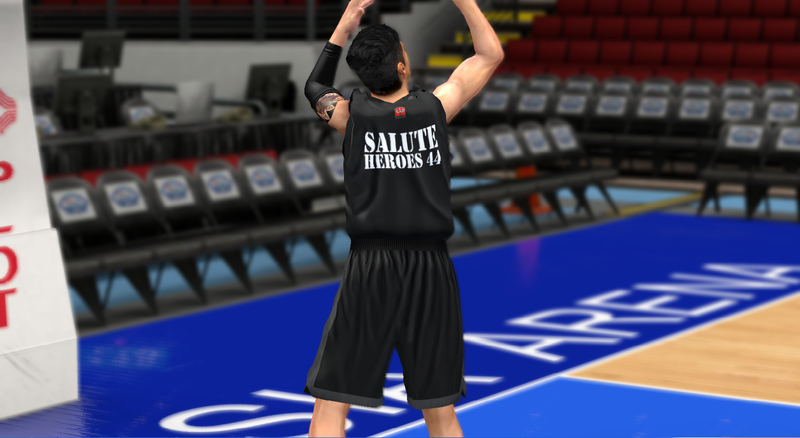 - A lot of attributes, body types, tendencies, signature skills have also been updated by I accidentally forgot to save my changelog so there won't be a comprehensive changelog for this update. 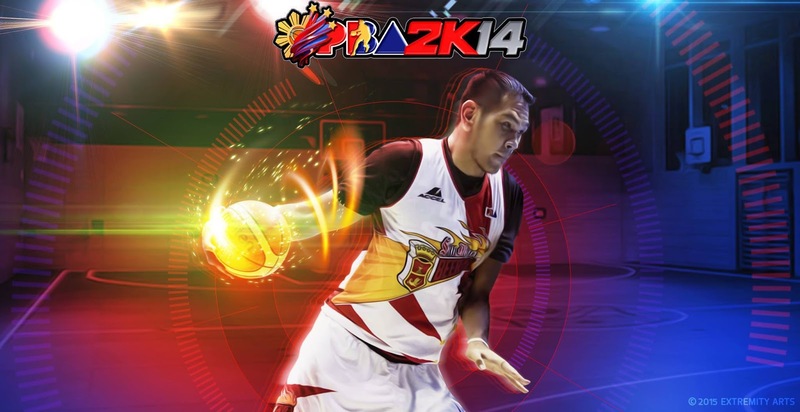 - PBA Players Unlocked for Blacktop Mode! 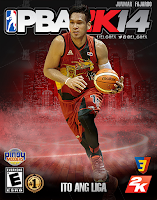 Is this your first time to download PBA 2K14? 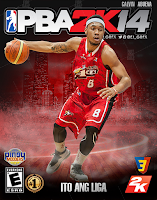 (Contains the Full Packs) Are you here to update PBA 2K14? - Contains the necessary Roster and Sliders Files for the newest update (v8.2). 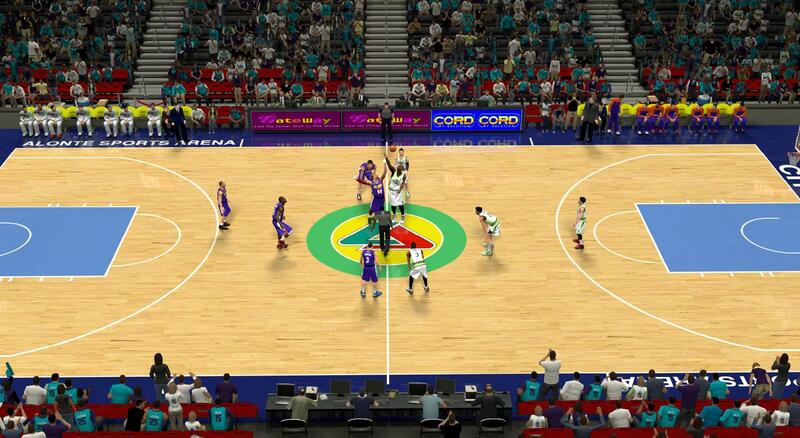 - Contains the necessary Courts (part 1), Jerseys (part 2), and Cyberface Files (part 3 & 4) up to the newest major update (v8.0). 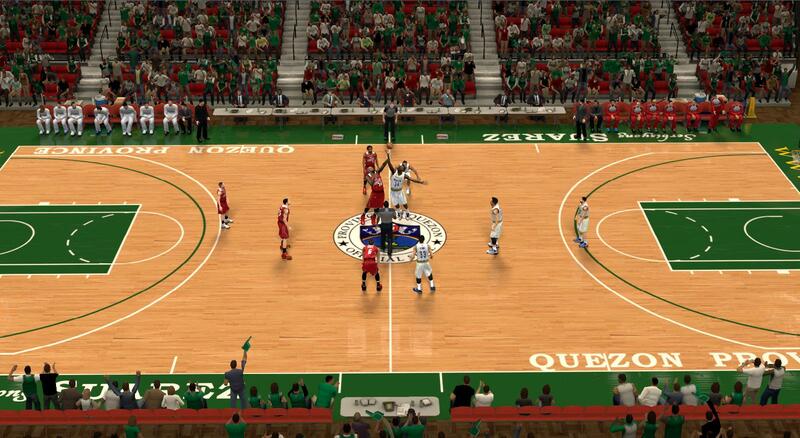 - Contains the necessary Logo, Scoreboard, and Scoreboard Logo Files up to the newest update (v8.0). 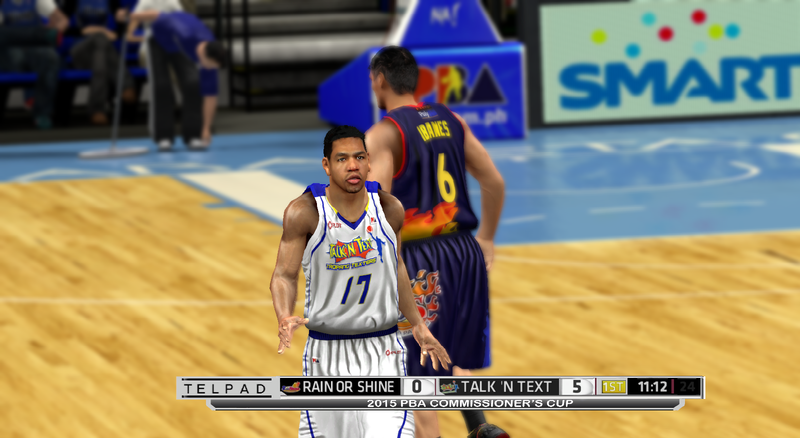 - Contains the Portrait File compatible with both PBA & NBA rosters. 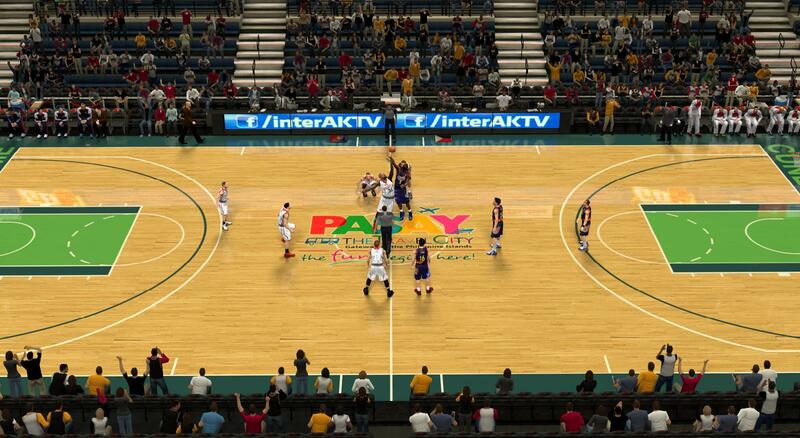 PBA Main Directory Files 9 NEW! 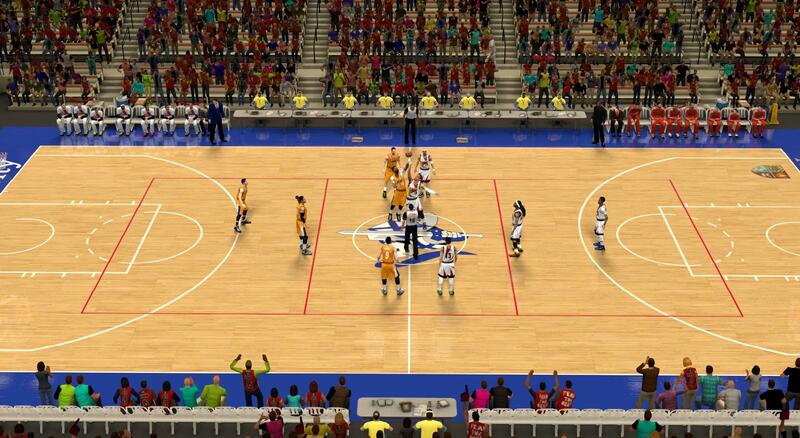 - Contains the necessary Court, Cyberface, and Jersey Files for the newest major update (v8.0). 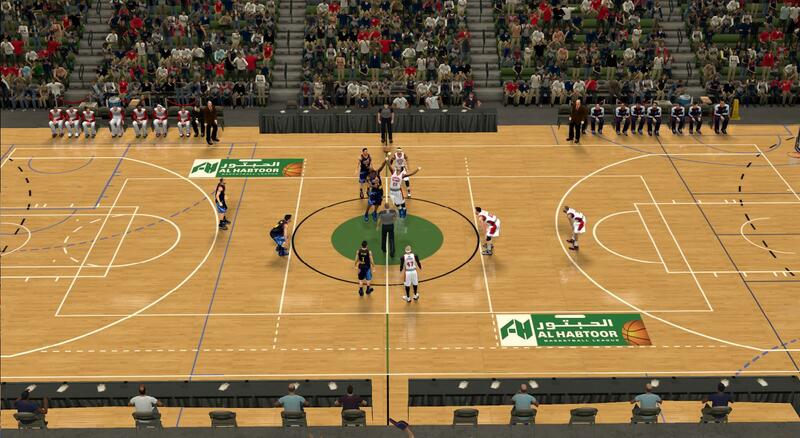 Logos & Scoreboard Files NEW! 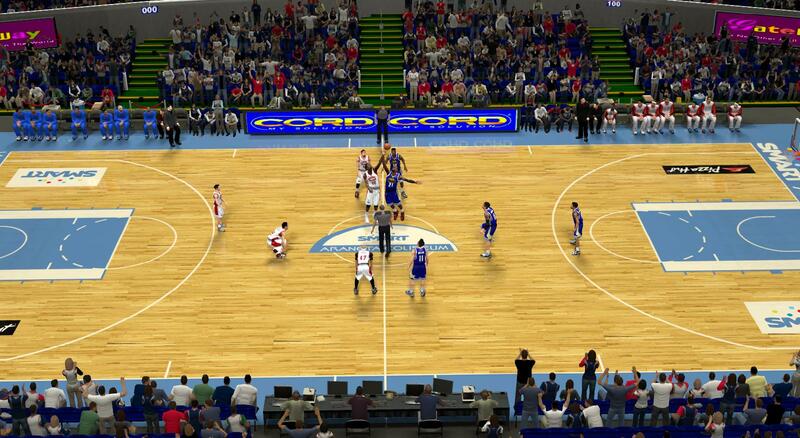 - Contains the necessary Logo, Scoreboard, and Scoreboard Logo Files for the newest update (v8.0). 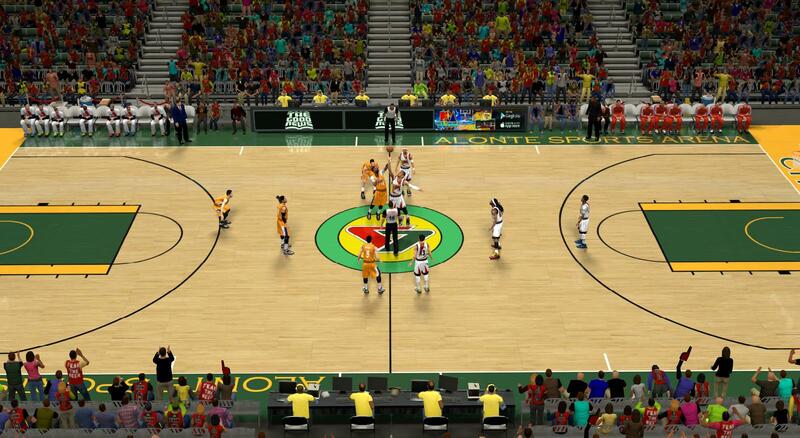 Disclaimer: This is a PC add-on for NBA2K14. It is not an officially licensed product of the PBA and not in anyway affiliated with PBA. 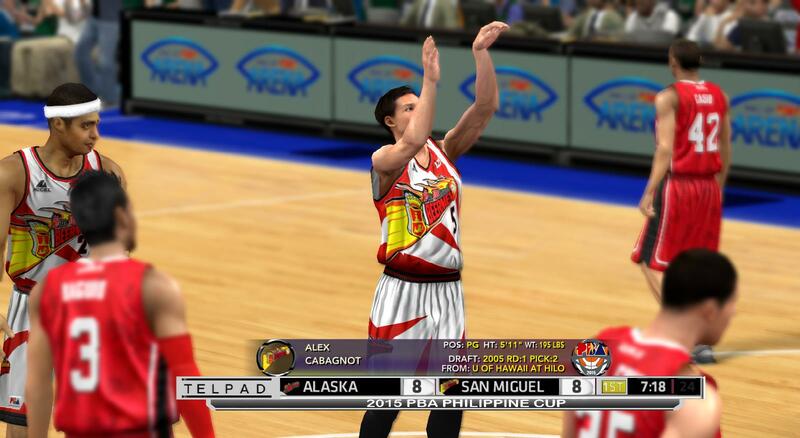 It's a mod created by Pinoy 2K modders for PBA fans.